Joanne Phillips lives in rural Shropshire with her husband and young daughter. She’s the author of romantic comedies Can’t Live Without, The Family Trap, and Cupid’s Way, and the Flora Lively series of contemporary mysteries. Can’t Live Without was an Amazon top 20 bestseller in 2012 and her books regularly appear on category bestseller lists. 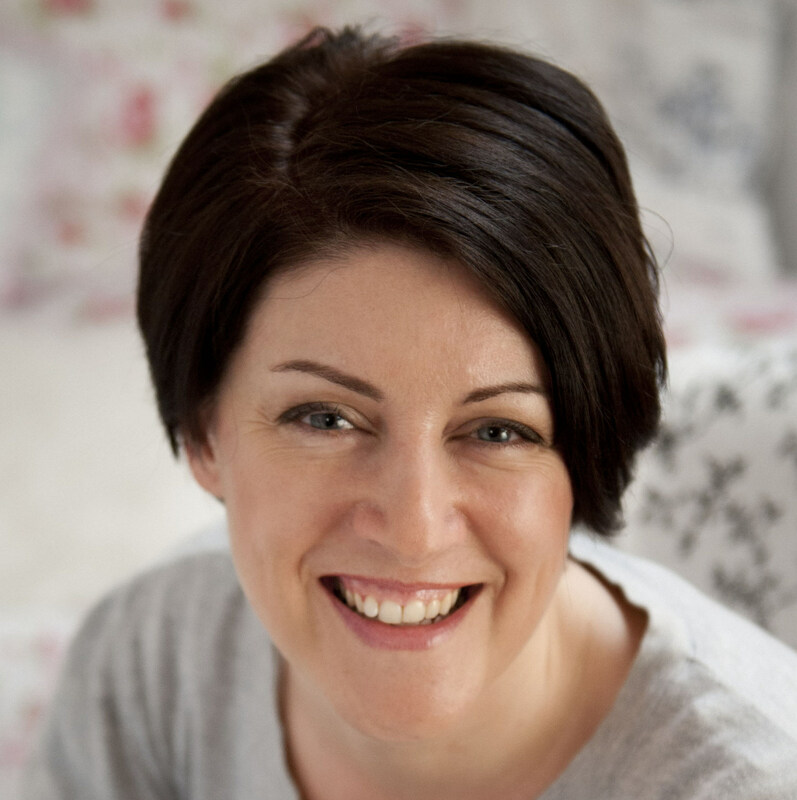 Before becoming a writer, Joanne had jobs as diverse as hairdresser, air hostess and librarian, but now divides her time between writing and finding creative ways to avoid housework. She’s a fan of super-dark chocolate, iced coffee and Masterchef. Joanne can be found at www.joannephillips.co.uk where she blogs about writing and publishing and all things books. Take a look at In The Media for press cuttings, interviews and radio clips, and at Books for cover images and blurbs.